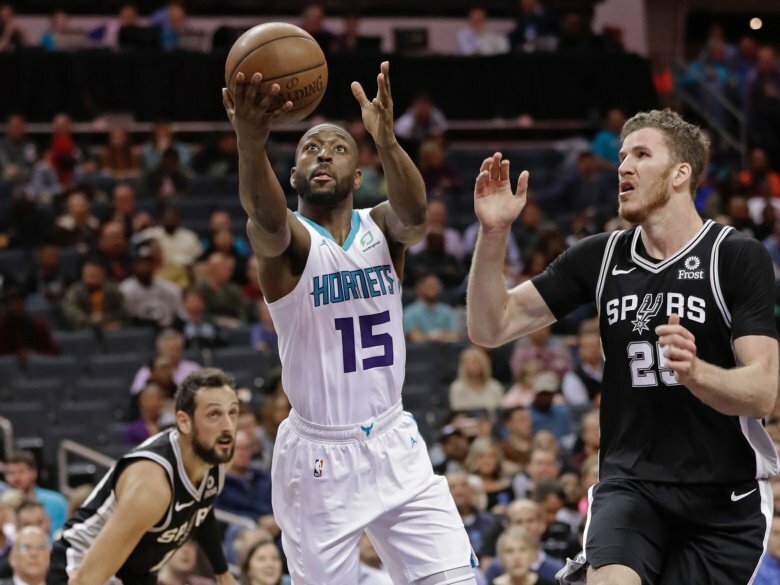 CHARLOTTE, N.C. — Kemba Walker may be a three-time All-Star, but he’s not having any problem playing with young players like Dwayne Bacon and Miles Bridges as the Charlotte Hornets enter the homestretch of the season. Hornets: Jeremy Lamb, who hit a game-winning, half-court shot to beat Toronto on Sunday night, left the game with a sprained right ankle in the third quarter and did not return. He walked out of the locker room after the game without a limp and the injury did not appear to be serious. … Nic Batum (illness) did not play.